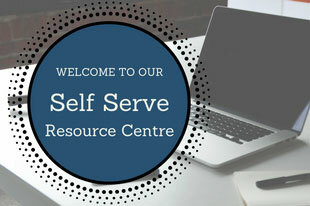 Each of our 3 locations (Port Alberni, Tofino, Ucluelet), has a fully equipped Self-Serve Resource Centre. All our services are free of charge, and our resources can be used by anyone for job search activities. Just ask one of our friendly Resource Centre Advisors for assistance with all of your job search needs and inquiries. Well trained, courteous Resource Centre staff who will provide help as needed to assist you in your Self-Serve activities. Computer stations with MS Office and templates for preparing resumés, cover letters and other documents related to your job search. Internet and email access for job search, career research, and online job applications. Free access to a printer, photocopier, fax machine and telephone for job search and career planning activities. A library of career-related resources, and bulletin boards with community resources, and information on training and education. Each centre has job binders or a job board containing current local, regional, and national job listings which are updated daily.